The Teacher and the Frog: Monday Made It- Classroom Name Display and Color Words! Hello! 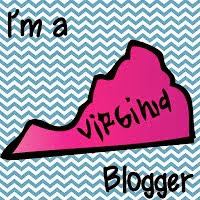 I am a Kindergarten teacher in Northern Virginia. I have taught Pre-K, K, and 2nd but my heart definitely belongs to Kindergarten! When I am not busy teaching, I love scrapbooking, crafting, organizing, painting, drawing, and spending time with my husband and my two dogs. Monday Made It- Classroom Name Display and Color Words! Here I go again posting my "Monday" Made it on Tuesday!!! Oh well, at least I'm making things! Better late than never right? 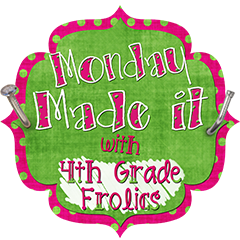 I am linking up with Tara at Fourth Grade Frolics to share what I've made this week! The next thing I made were these super cute color word crayons! I got them from Miss Kindergarten and I can't wait to hang them in my classroom! Okay and clearly I didn't make these...but I couldn't resist sharing my newest Target finds! I couldn't love them more! I am a HUGE list maker...I make lists for absolutely everything so the polka dotted book is my list book. The chevron one is an adorable planner that is just the right size to carry in my purse so I have it at all times! I can't wait to see what everyone else has made! I am loving seeing the pictures of everyone's classrooms. I can't wait to start putting mine together! I love your lily pad and frogs and of course the planner from Target! I got the yellow one that and love it so far. I found you through Monday Made It and just had to come by (I'm another one of those posted-on-Tuesday teachers). I love the frogs/lilypad. 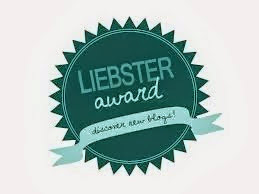 The teacher next door to me is going with frogs for her room and I know she'd love your blog. I'm also totally jealous you don't start til September...teachers go back next week for me. Ahh!